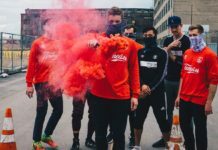 In just over a year, Washington D.C.-based football collective Guerrilla FC has made a nationwide and international impact with its signature style, concept, and vision. 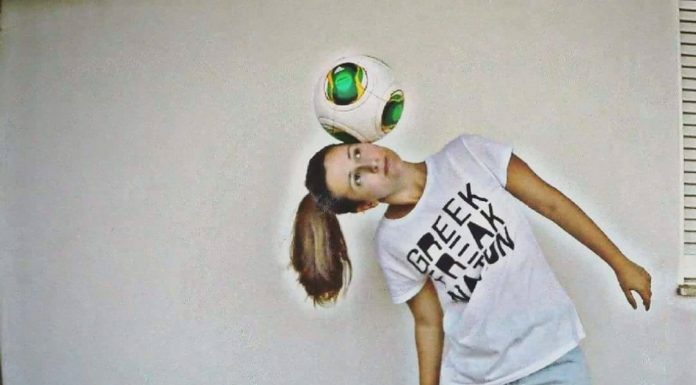 In addition to fielding a seven-a-side team, its overall goal is to promote the creativity and art that is associated with the beautiful game, something not always embraced by the American paradigm. 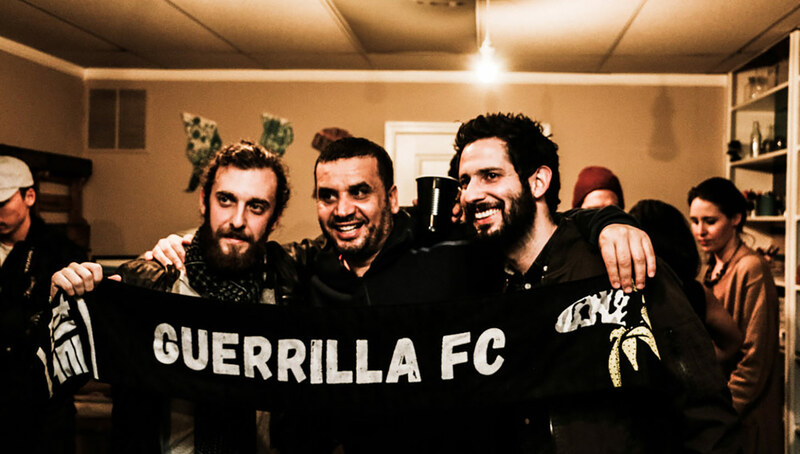 Guerrilla FC has taken that approach and applied it to the beautiful game, contributing to the ongoing wave of blossoming football culture around the world by continuing to promote it in its purest form. What started as a conversation at a bachelor party turned into a full-fledged movement which has not slowed down since its inception in June 2016. 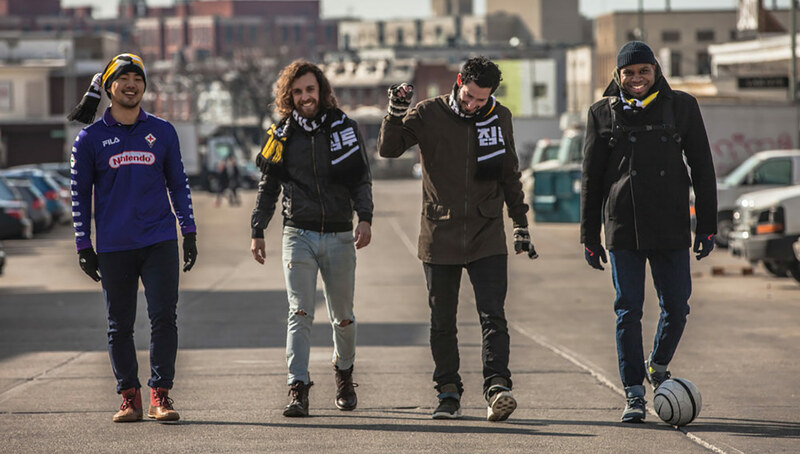 The collective’s founder, Justin Salhani — whose bachelor party played host to the aforementioned conversation — said the idea came about from wanting to create an ideal football club for him and his group of friends from college. 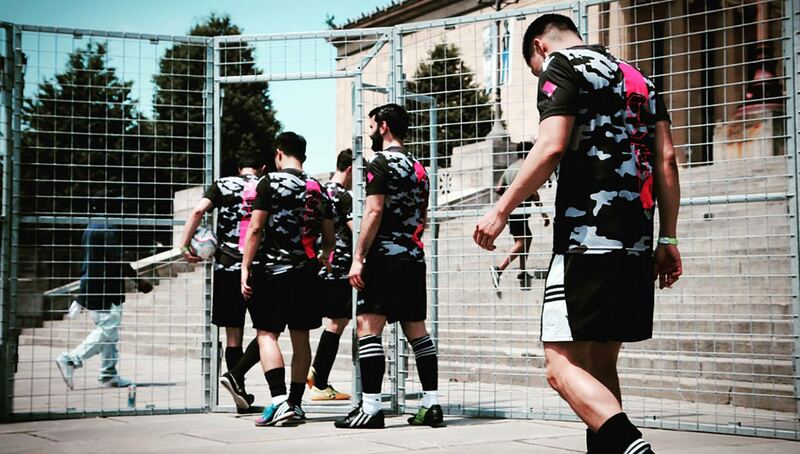 Different than other preexisting teams in the Washington D.C. area, Guerrilla FC was built around the culture of the game, creativity, and expression. In fact, though the team does have high-level players, it sacrifices competition level in favor of fostering the growth of its culture. 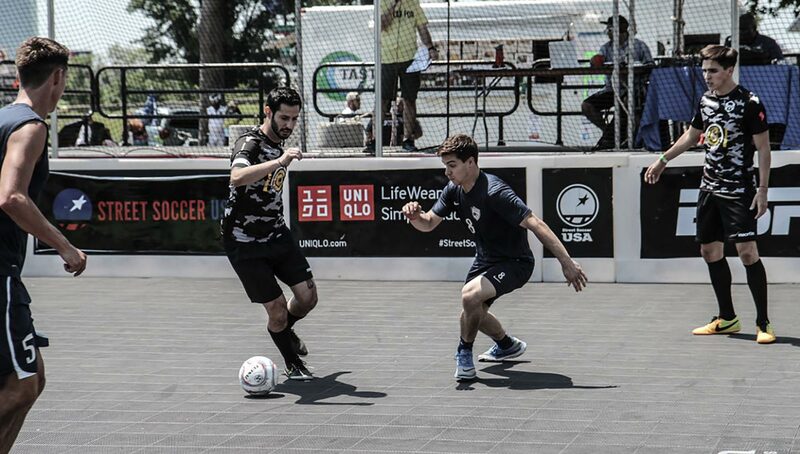 Guerrilla FC participated in Street Soccer USA’s Philadelphia Cup earlier this year. The team itself is made up of players who have talent, but have often been told they play the game the “wrong way” — think Mario Ballotelli or Hatem Ben Arfa. 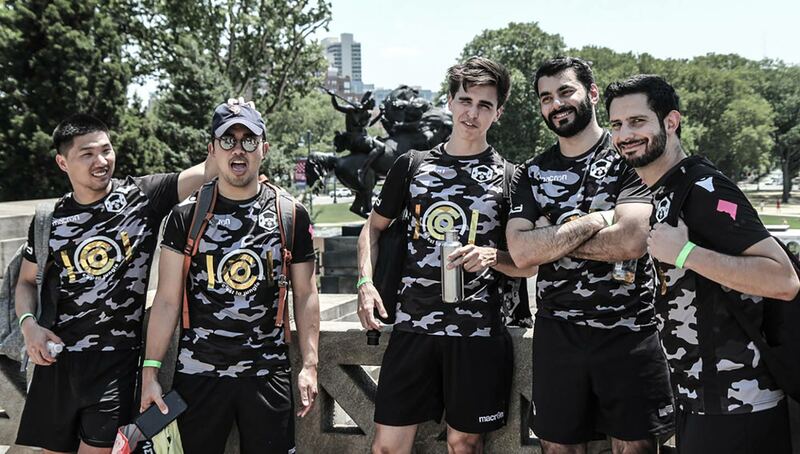 Instead of trying to mold players to fit one system, Guerrilla FC emphasizes freedom and a positive environment to play in. Guerrilla FC is part of a grassroots movement growing across the United States that has embraced the cultural side of football. 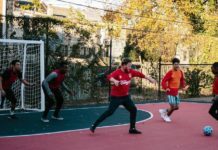 Collectives like Nowhere FC and Chinatown Soccer Club have been at the forefront of this movement that has flourished over the past decade, possibly signaling a bright future for football culture in America. The lack of football culture in the U.S. is arguably one of the biggest reasons why it has struggled so much on the national stage. While many blame various aspects of the U.S. system, coaches, and players, Guerrilla FC is quick to point out that they overlook the culture, which to them is such an integral part of the game. 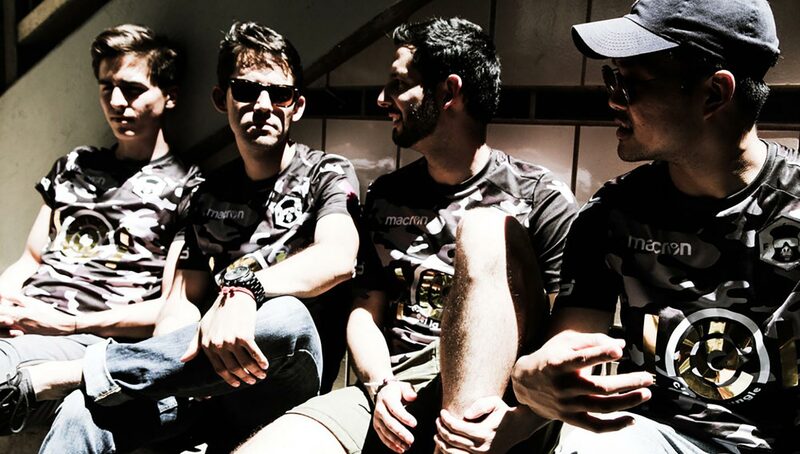 Guerrilla FC has seen the passion for the beautiful game in other countries first hand, as its seven-a-side squad has competed internationally against like-minded teams such as A.S. Velasca and Calcetto Eleganza in Milan, as well as a team made up of players from Paris’ renowned Le Ballon Football League. 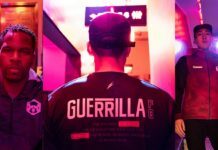 Like these teams, Guerrilla FC is involved in more than just playing the game. 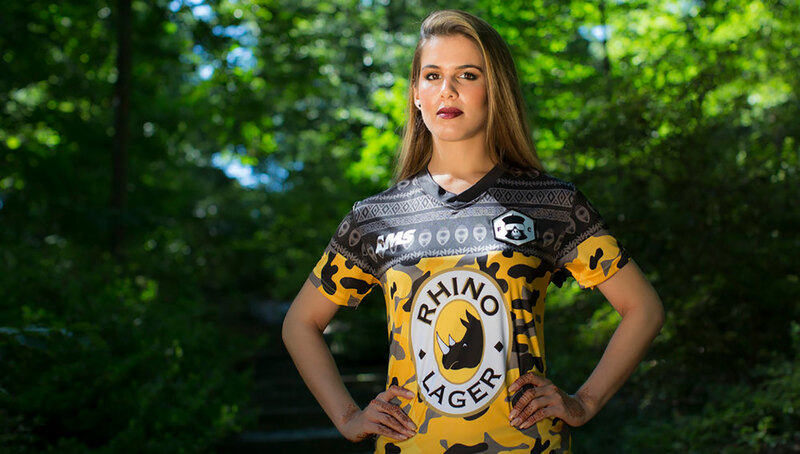 It has immersed itself in the art and fashion that surrounds football, designing its own kits, and more recently, releasing a collection of training bib-inspired tank tops in collaboration with noted designer and football fanatic Angelo Trofa. The two parties connected on social media, and sharing similar ideals, a collaboration seemed natural. 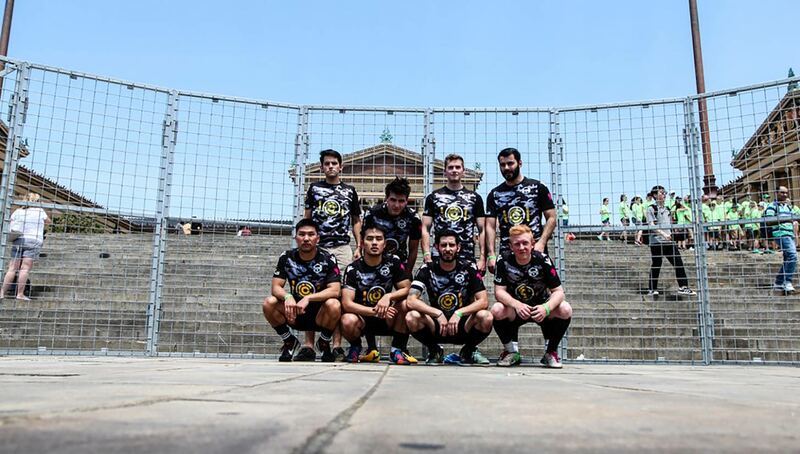 While Guerrilla FC’s roots are based in Washington D.C., it has since expanded internationally to cities like London and Milan, thanks to the relocation of its co-founders. The collective also aims to establish itself in New York City and Los Angeles as well. While the collective is still debating on whether they are going to create satellite teams in their new cities or simply establish a presence and work with local creatives, if they stick to their mission and continue on their path, their rapid growth will only continue. 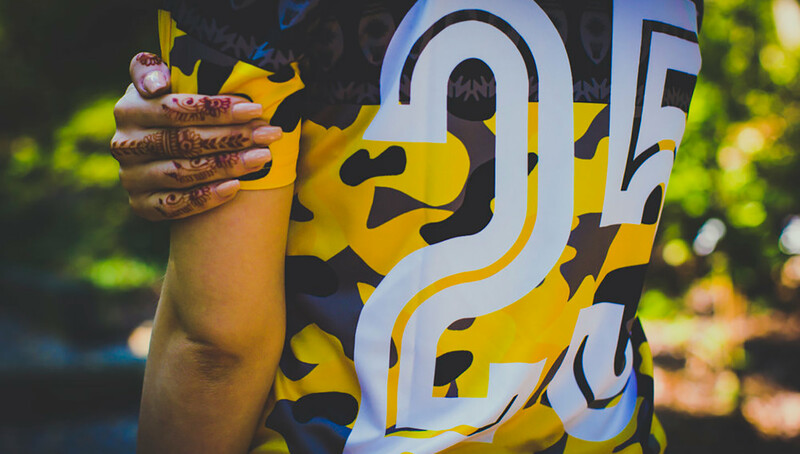 In addition to its creativity and eye for design, Salhani has attributed Guerrilla FC’s meteoric rise to success to its authenticity. Stay up to date with Guerrilla FC by following them on Instagram.